Knitters are discovering the pleasure and satisfaction of spinning their own yarns. 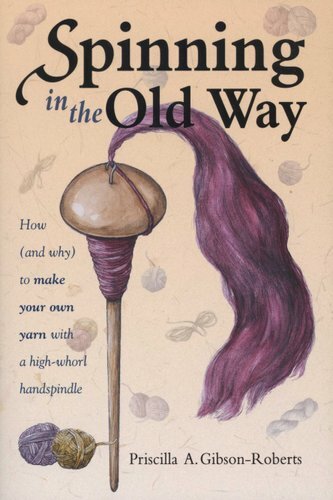 Master craftsman Priscilla Gibson-Roberts guides readers in the fast-track, low-cost, high-quality approach to spinning. 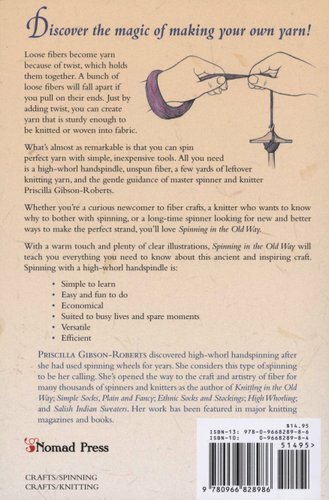 No spinning wheel required.